Here is a pic of a 1960’s Schwinn Aero-Space bike. 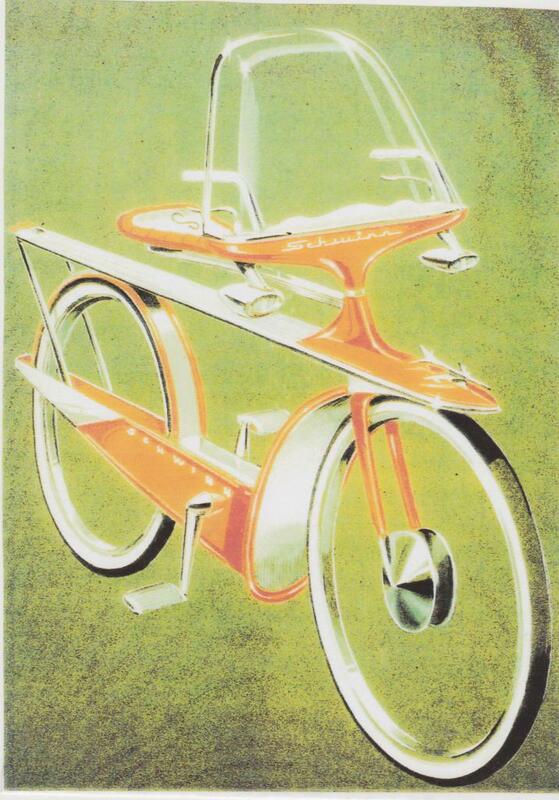 It has the space-age (futuristic) design but I don’t believe this concept bike was ever built. Just wanted to share it with other collector’s.